Christmas Eve is tomorrow!! Besides all the family time & opening presents, one of our favorite parts about Christmas is all of the cute Christmas pajamas! It's even started becoming a tradition for a lot of families for all of the family members to wear matching Christmas pajamas. 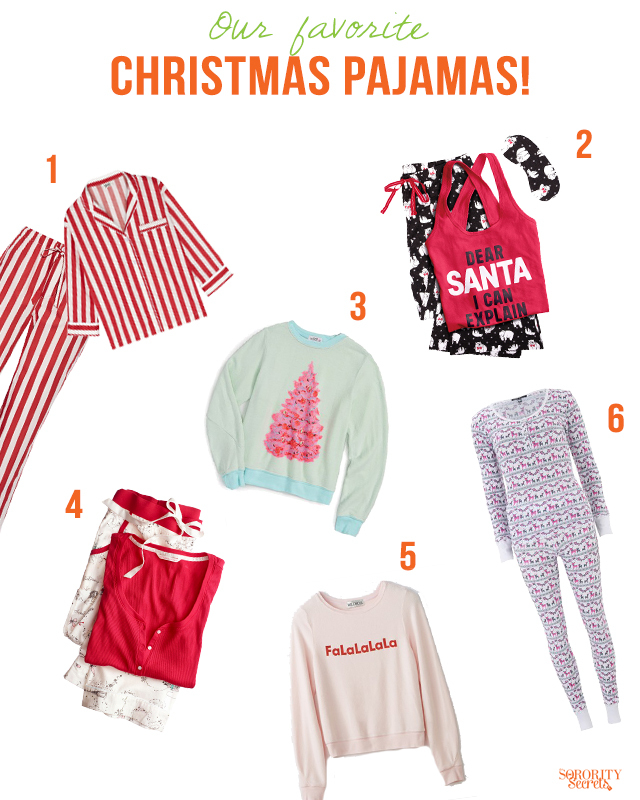 Every year the Christmas pajamas get cuter and cuter and we had to share our favorite Christmas pajamas of 2015! Victoria's Secret always does an amazing job and so does Wildfox Couture as they have some pretty witty Christmas pjs that are too cute to pass up!